We’ve all seen them. The crooked. The dark. The grainy. The close-up of a well-meaning Realtor’s well-manicured (or sometimes not-so-well manicured) toes in an attempt to take a close-up of the flooring. The random cat hiding out under the bed. A picture of the dining room table instead of the dining room. The occasional blur of a homeowner trying to run for cover before the picture is snapped. Yes, these are the photos that all too often get posted to the MLS. With more and more potential buyers beginning their home search on the internet…a number that ranges anywhere from 77% to 95%, depending on which statistics you want to believe… that’s not exactly how you want your listing depicted. The key is to generate as much traffic and interest in the home as possible. The more potential buyers who find it on-line, like what they see, and want to come take a look in person, the more chances you have to sell the house! 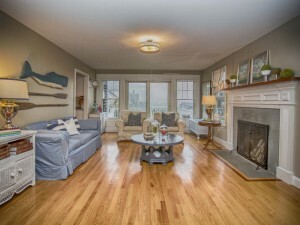 This is where a good real estate photographer comes in! Professional photographs will capture a home at its best with quality lighting and clear, crisp images to entice potential buyers to the door. 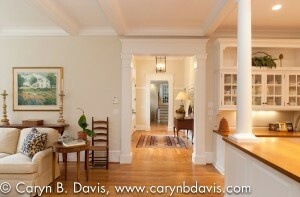 And what buyer doesn’t want to see beautiful photos of a home they might potentially want to purchase? Professional images help them visualize what it might be like to live there while fueling their imagination! And getting them to the door with buying in mind is exactly what it’s all about. 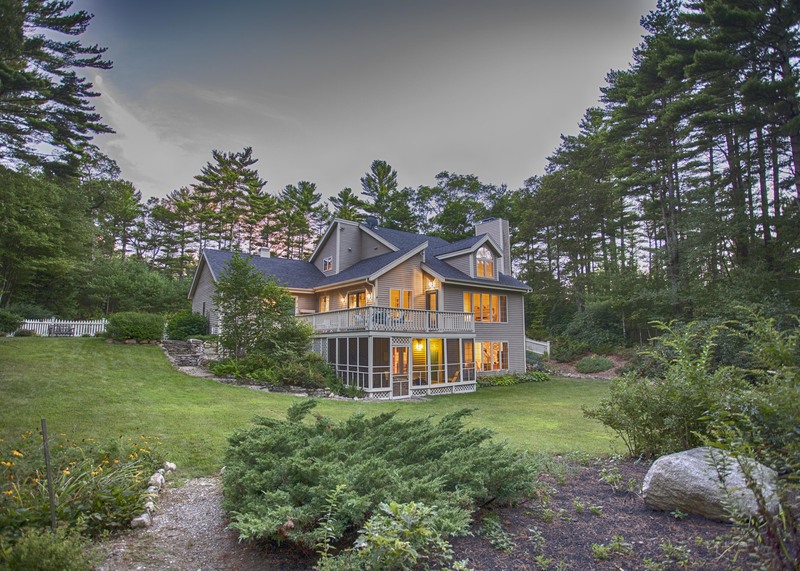 A good real estate photographer can help you create a positive first impression! While finding a good real estate photographer isn’t always easy, we want to help you streamline that process by introducing you to two photographers I’ve personally invited to join our group of Preferred Service Experts. I am extremely honored and confident to recommend them for all your real estate photography needs. 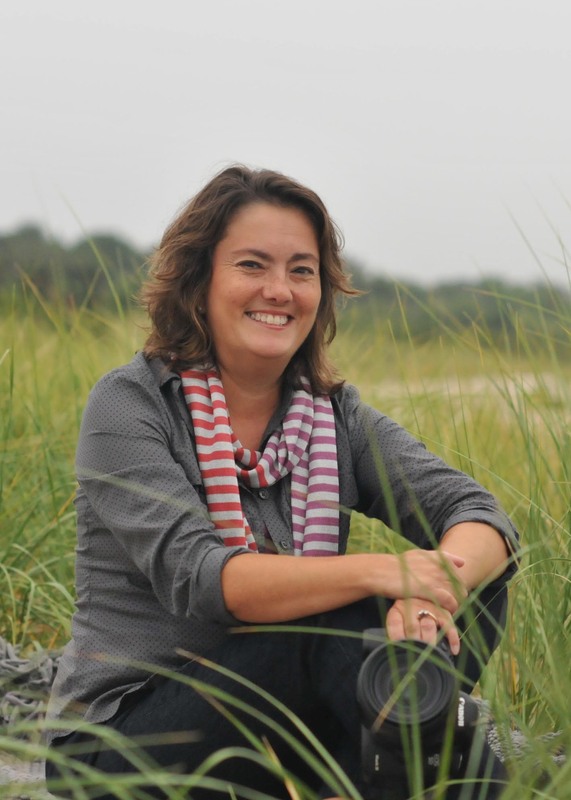 Based in Connecticut, Caryn has 15 years experience photographing interiors, exteriors, home decor and gardens for an array of architects, resorts, realtors, builders, landscape architects and interior designers. Additionally, Caryn’s images have appeared in numerous publications such as Cottages and Gardens, Early Homes, Good Housekeeping, Old House Interiors, on HGTV, and others. Q. How did you get into Real Estate Photography? 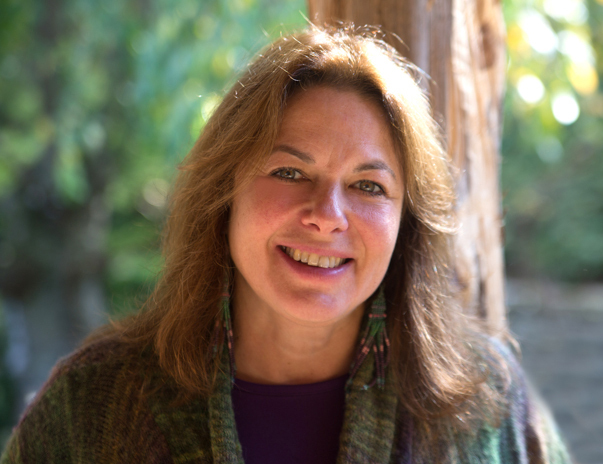 A. I came to it naturally through my love and appreciation of architecture, design and home décor. Q. Can you share with us what you like best about your job? A. 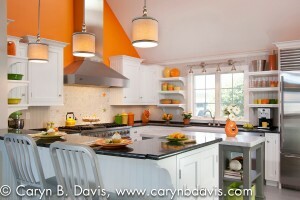 Creating beautiful images of different spaces that also help to sell a home. Q. Why do you think professional photos are so important when listing a home for market? A. We are visual society. Often the photographs are the first thing the potential buyer sees. If the images are dark, unpleasing or blurry, and do not present or represent the house well, it may deter the potential buyer from wanting to see the house in person. Q. What are the biggest mistakes you think real estate agents and homeowners make when having their home professionally photographed? A. They often go for the least expensive professional they can find instead of choosing a photographer who has a solid knowledge of lighting, photography and the proper equipment to do the job and do it well. Q. What do you think is the biggest misconception real estate agents and homeowners have about hiring a professional real estate photographer? A. That is doesn’t take a lot time to craft well lit, technically sound, beautifully composed images, and that because it is digital there is not a lot of processing time on the back end. Q. What is the number one question you are consistently asked by clients and/or potential clients? A. What do you charge? Q. If you could give real estate agents and homeowners any advice on choosing a good real estate photographer, what would it be? A. Look at the work. It speaks for itself. Are the images dark or are they well lit? Are they crooked or straight? Do the room proportions look correct? Are they blurry, fuzzy or pixilated or are they technically sound? Are they well composed and invite the viewer in? Do they show off the best features of the house? Can you get a real sense of the house from the photos? Q. Are there any other words of wisdom or anecdotes you’d like to share? A. You get what you pay for. Deanna specializes in real estate and architectural photography in the Boston area. 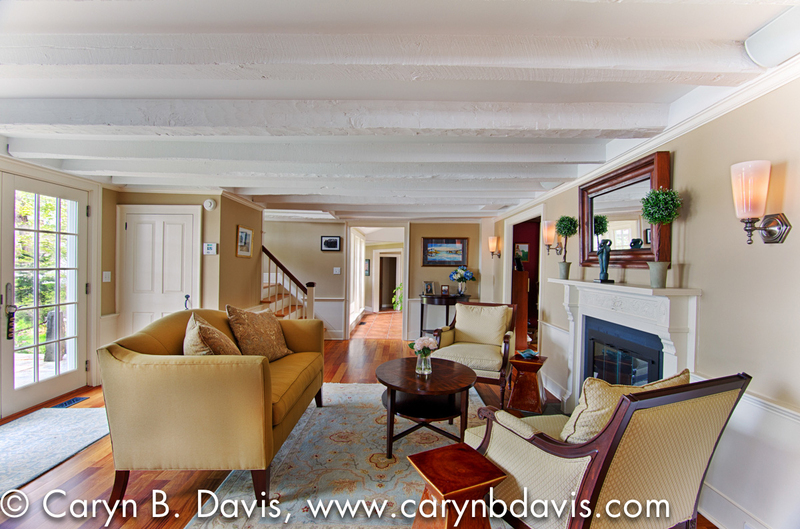 Dedicated to providing realtors and designers around Boston, Southern MA, Cape Cod and Rhode Island area quality real estate photography personalized service, and professional photographic knowledge. Over 10 years experience. A. I have always loved architecture. I love going to cities, NYC in particular, with my camera. I’m like a kid in a candy store when I see all the great buildings and facades. I call it ‘eye candy.’ I met a realtor and started shooting their listings. I then started marketing locally and my business grew from there. A. I love that each home I photograph is so different. Whether it be the lighting or design of the room, it forces me to think and be creative as to what the best angle would be to get the right shot or whether or not I have to move anything. A. It’s that first impression! Real estate has changed so dramatically over the past few years and so many buyers now start their search on-line, having a set of great photographs to showcase a seller’s home is essential in the current market. A great comparison would be food photography. Think of all the beautiful photographs of menu items you’ve seen in print and on t.v. When you look at a great photo, you want that!Sometimes without even thinking. A. I frequently find that a home hasn’t been properly de-cluttered, edited, or rearranged to make the best of the space. My rule of thumb is, ‘less is more’ and I always take the time to ask if I can make a few adjustments as needed. I think it allows potential buyers to envision how they can make the space their home. A. That they can do the job themselves. We have wide angle lenses coupled with vision to capture a great shot. A professional can also enhance the quality of the photos, post shoot. A. They always notice that I moved everything off the counters for the photos and always want to know if I think that was really a good idea. Yes it is, because you want potential buyers to see the space and envision themselves living there, not looking at your stuff. A. I would encourage them to look at their portfolio, check out their testimonials, and make sure they are using professional equipment. 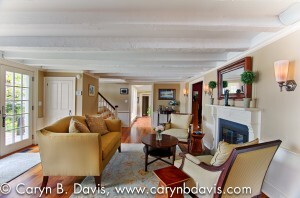 A. I do believe a home sells faster with professional staging and photos. I’ve seen it happen many times. 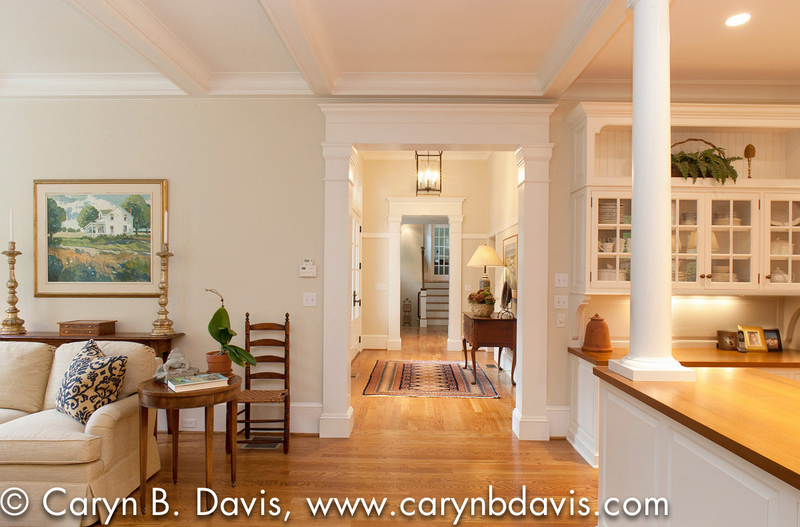 This entry was posted in Home Staging Tips and tagged home staging photos, photographer interview, real estate photographer, real estate photos. Bookmark the permalink.